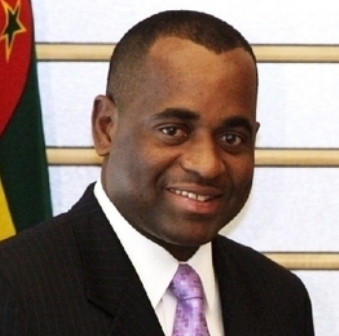 Late this evening, the government announced that the Prime Minister of Dominica, Roosevelt Skerrit, will be arriving this Wednesday in the country. Skerrit is a guest of the government during the remaining Independence Day celebrations which include the official Independence Day ceremonies in Belmopan. Following his arrival, Skerrit will be paying a courtesy visit on the Prime Minister Dean Barrow and will also be taking time to experience the jewel’s natural beauty. Skerrit will be accompanied by Collin McIntyre, Minister of Trade of Dominica. Their visit ends on September twenty-second September. Recently, the Prime Minister was having a bumpy ride back in Dominica. In early September, following fiery public criticism, Skerrit’s government withdrew the nomination of Alix-Boyd Knights as a candidate for the presidency of Dominca. Knights is the current Speaker of the House and the criticism over her nomination was that she was biased against the opposition.